Mirada Estates is a premier luxury community located in Rancho Mirage just outside of Palm Springs California. 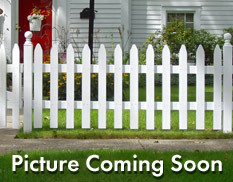 This guard gated community was established in 1990 and features 57 homes by a wide variety of custom home builders. These homes boast a desert contemporary architecture and homes are typically priced from $1.6 million-$16 million. Homeowners dues are between $700 and $1000. HOA dues cover common area maintenance and security. 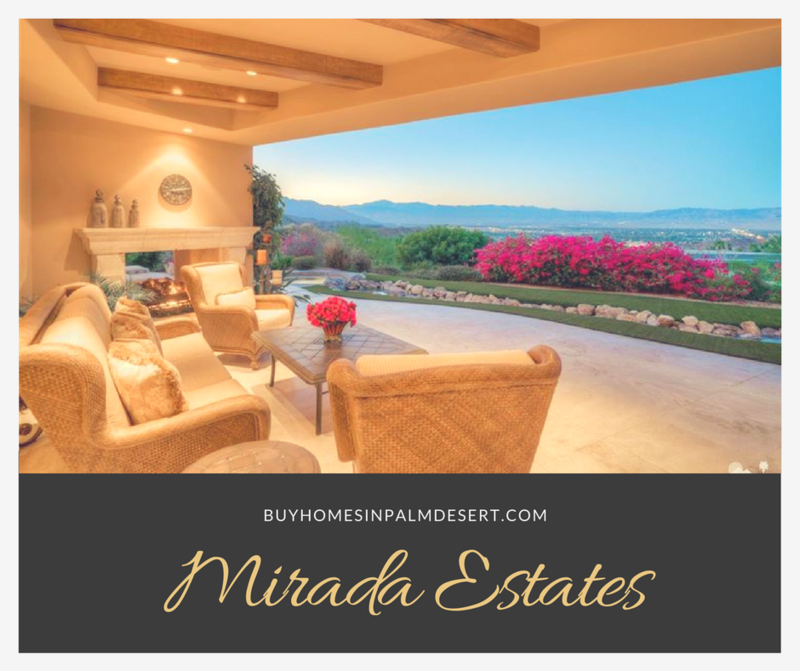 Nearly every home in Mirada Estates boasts beautiful views overlooking the desert floor. All custom homes have at least 4000 ft.² of living space. Homes were still being built out just a couple of years ago but the majority of the community is complete. Lots are between 16,000 ft.² to over 35,000 ft.² and most homes boast high ceilings, floor-to-ceiling windows, open spaces and outdoor entertainment spaces. These are award-winning homes with stunning city and mountain views and are certainly one-of-a-kind. Homeowners get to enjoy first-class amenities with the newly open Ritz Carlton. Just down the street from the community gate is the State Fare Bar & Kitchen. Nearby golf courses include Mission Hills, Morningside, Tamarisk and Thunderbird. The freeway and general commerce is just 1 mile or 3 minutes from the entrance. Residents of Mirada Estates utilize the Rancho Mirage Elementary school, the Coffman middle school and the Rancho Mirage high school. These schools are between 2 1/2 and 4 1/2 miles from this community. Most homes feature a backyard swimming pool and optional spa, water features, and outdoor entertainment spaces. Most homes have either a two, three or four car garage and all homes boast master bedrooms, walk-in closets, and spacious laundry rooms. The privacy of these homes is unmatched as the community is set in its own neighborhood with one entrance. Call me today to learn more about Mirada Estates or to schedule a private showing at any time.